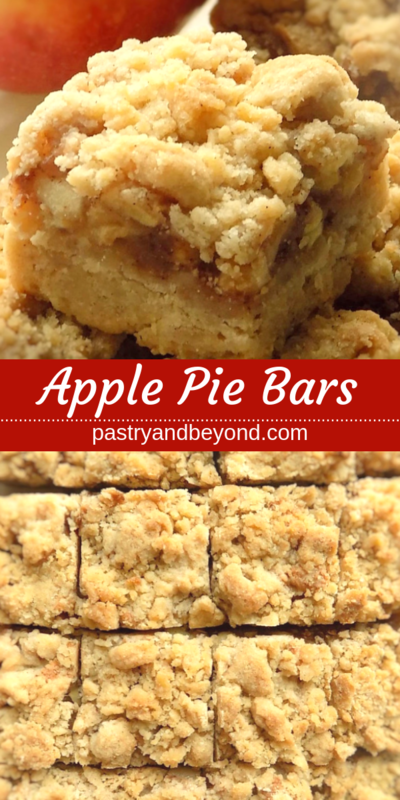 These apple pie bars are delicious and easy to make! You need simple ingredients to make this fall-winter treat. 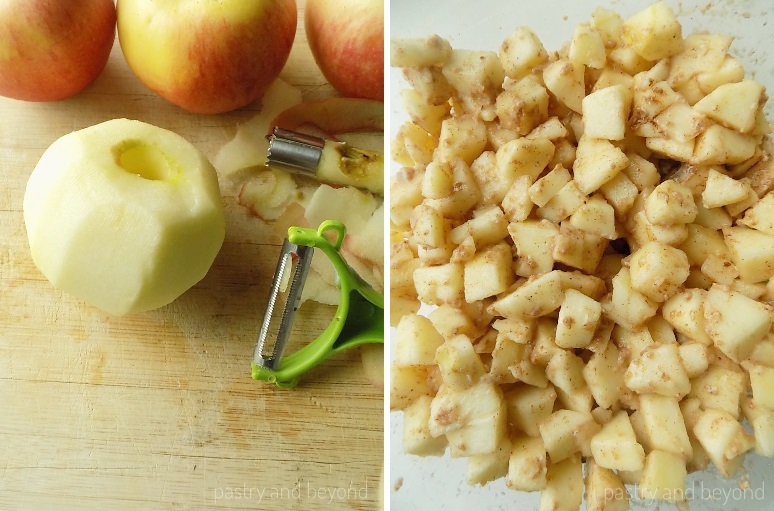 Today I am sharing another recipe with apples. 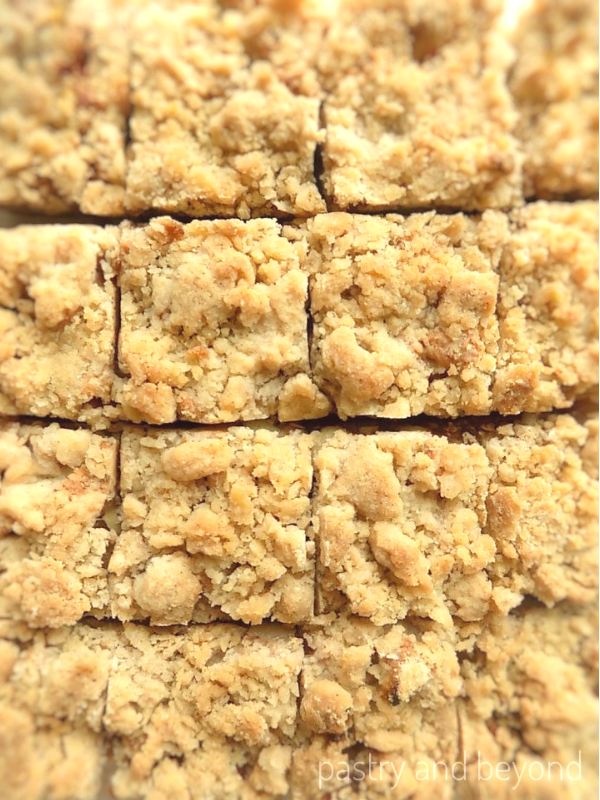 If you made my strawberry bars, you know how delicious and easy to make they are. I decided to share a fall version of them. I use my cinnamon shortbread cookie recipe for the dough. 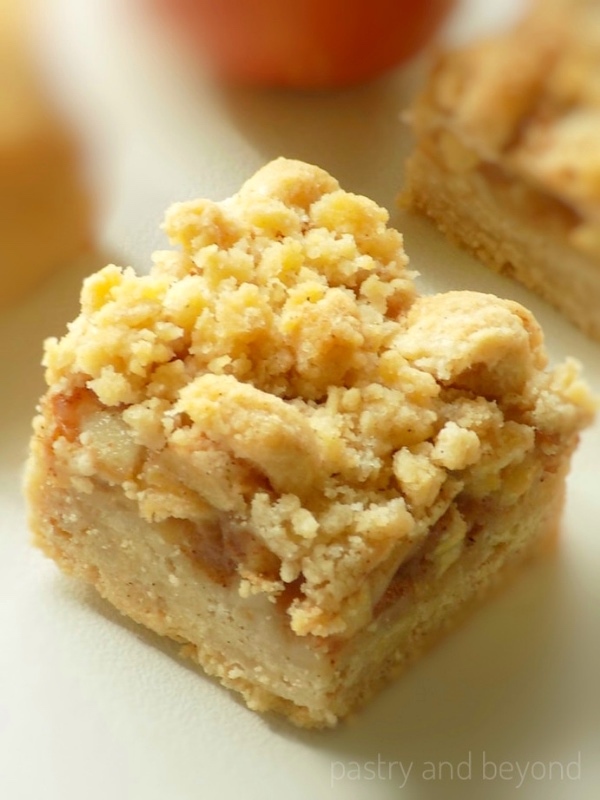 These apple pie bars with shortbread crust are crunchy and soft. 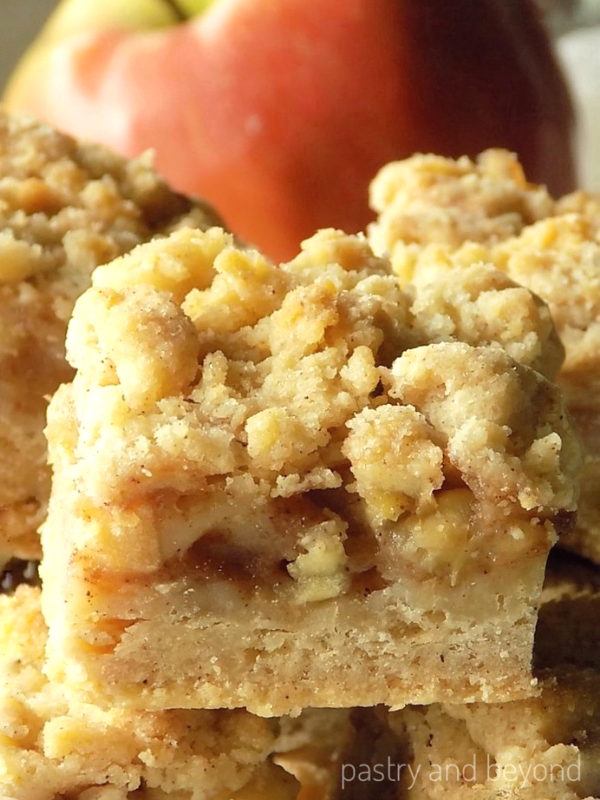 You’ll use the same dough for the crust and the crumbles to make these simple and from scratch apple pie bars. Thick crust and crumbles with cinnamon and apples are so yummy and they are perfect for fall and winter. 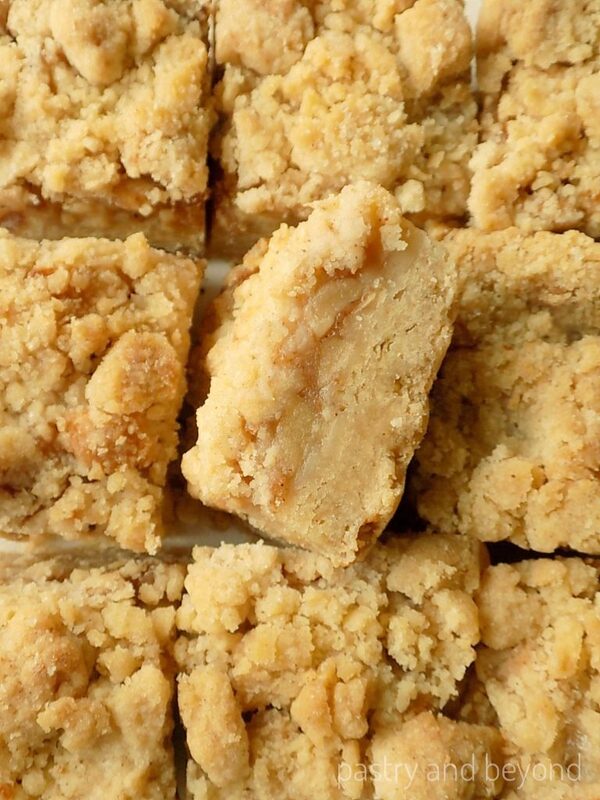 Can You Freeze Apple Pie Bars? Yes! You can keep in the freezer in an airtight container up to 3 months. You can thaw these bars overnight in the fridge. I start with apples. First I peel, core and slice the apples into small pieces. Then I place the chopped apples into a medium bowl and toss with lemon juice, sugar, flour (alternatively you can use cornstarch) and cinnamon. I set aside the bowl. Next, I start to make the dough. I combine flour, cinnamon, and sugar in a large bowl. Later, I spread 2/3 of the mixture into the oven-proof dish with a spoon. I lightly flour the spoon to avoid it sticking to the flour-butter mixture. After that, I add the apple mixture over the dough and cover the apples with the remaining 1/3 of the dough. I make some big crumbles by squeezing the dough. Finally, I bake for 55 minutes until the top becomes golden brown and the crumbles are crunchy. I let it cool completely before slicing. When it is cool, I cut it into 16 pieces. You can keep these bars in the fridge in an airtight container up to 4 days or you can freeze up to 3 months. 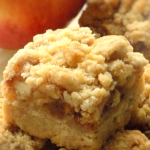 These delicious apple pie bars recipe with crumb topping is crunchy and soft. 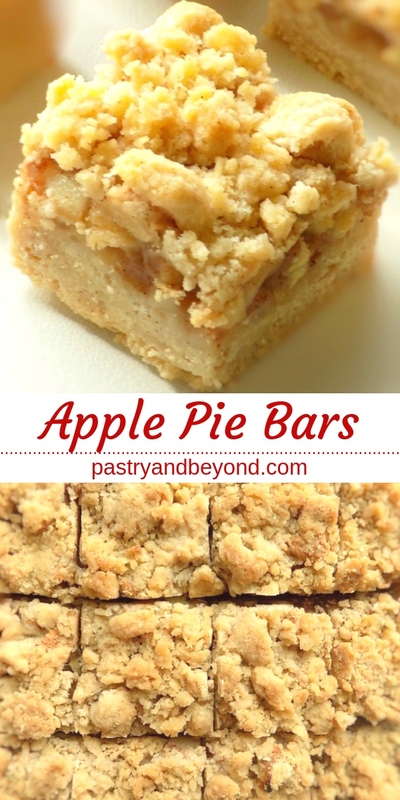 You'll use the same shortbread dough for the crust and the crumbles to make these easy and from scratch apple pie bars. Peel, core and slice the apples into small pieces. Place the chopped apples into a medium bowl. Toss the apples with lemon juice, sugar, cornstarch and cinnamon. Set aside the bowl. Combine flour, cinnamon, and sugar in a large bowl. Add the cold cubed butter and cover with flour mixture so you can cut the butter into the flour mixture easily. 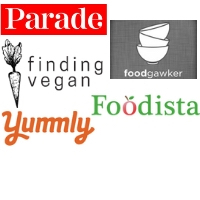 You can use 2 forks or a pastry blender. Alternatively, you can rub with your fingertips. Spread 2/3 of the mixture into the oven-proof dish with a spoon. Lightly flour the spoon to avoid it sticking to the flour-butter mixture. You can spread with your hand too. Add the apple mixture over the dough and cover the apples with the remaining 1/3 dough. 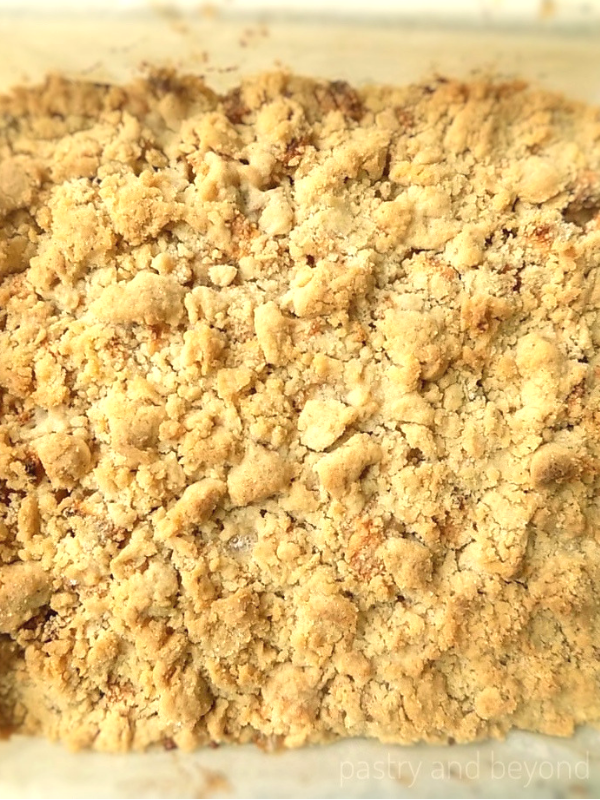 You can make some big crumbles by squeezing the dough with your hand. 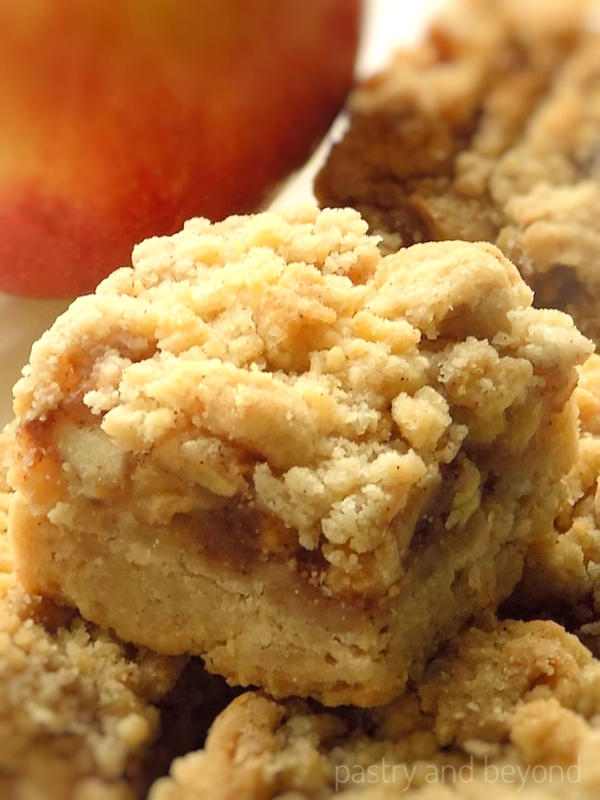 Bake for 55 minutes until the top becomes golden brown and the crumbles are crunchy. Let it cool completely before slicing. You can let it cool at room temperature for 1-1,5 hours and then you can keep in the freezer so it can cool faster. Once completely cool, lift the paper from the sides, remove the bars from the dish, cut into 16 pieces. You can keep in the fridge in an airtight container up to 4 days or freeze up to 3 months. 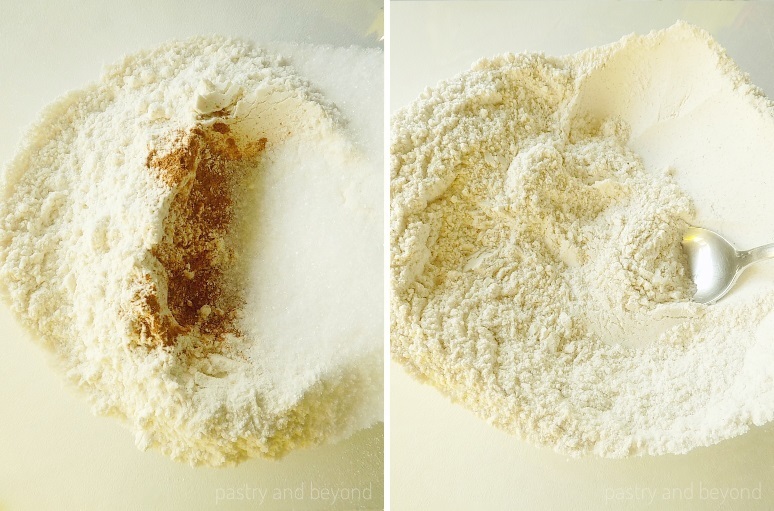 *You can use 1 tablespoon of cornstarch instead of flour.